The Farm Holiday locations in the Little Clogs collection have been selected because of their suitability for baby and toddler families and their easy accessibility from the UK and other locations within Holland and Belgium. 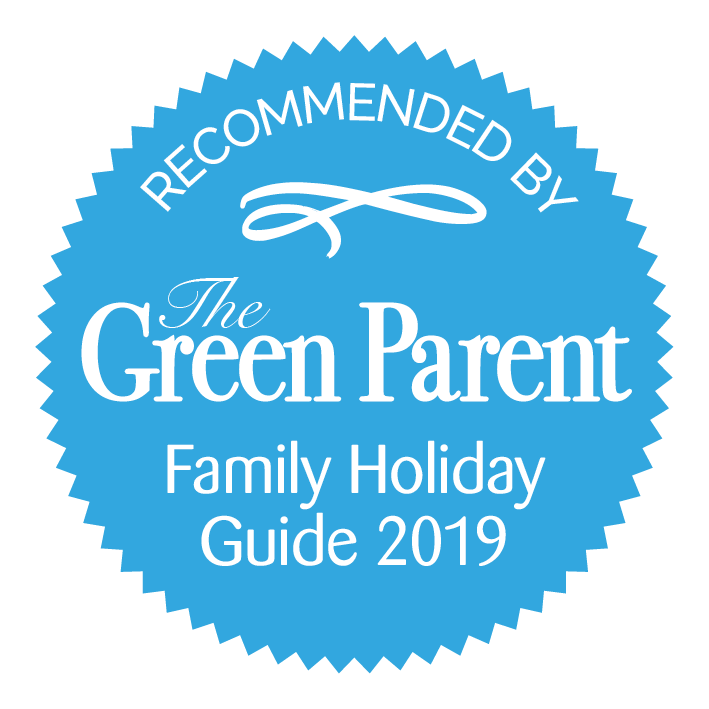 Due to the compact nature of these countries it’s not only easy to get to them but once you’re there you can take advantage of all the great family days out and see a lot of the country if you want to get out and about. In fact if you choose to stay on Farmcamps BoeBaDoe (we love this name!) then you could see Holland, Belgium and Germany in the space of a day. All of the Farms are within a 2 hour drive once you reach Holland or Belgium and the majority are within an hour. Most of the Farm Holiday locations on our site are set in beautiful countryside with views over the green pastures and the little villages which dot the landscapes. However Mariekerke in Holland and Hoeve den Overdraght in Belgium are also close to the beach. You can soak up life on the farm while discovering the Dutch province of Zeeland with its huge, sandy beaches and little fishing villages or over the border in Belgium Hoeve den Overdraght is only half an hour from the bustling beach resorts where you can explore the whole 68km of beaches and towns on the coastal tram! Why not combine a Farm Holiday with one of the brilliant Holiday Parks on our site? For example, Smulhoeve in southern Holland is only half an hour from Beekse Bergen and literally a stone’s throw from Efteling. You could book a week in each which would also give you more time to see some of the great attractions Holland and Belgium have to offer!